Can T-Mobile tempt you to get an unlocked Pixel 3? The cat's out of the bag. Google's Pixel 3 and Pixel 3 XL, set to release later today, will be a carrier exclusive for Verizon. This tidbit didn't come from Verizon itself, but rather from rival network T-Mobile, which is making a bid to tempt buyers to get an unlocked phone and bring it to them instead. But what are they offering? "Verizon wants you to buy this speedster of a smartphone and put it on America's most congested network. A Ferrari isn’t meant for gridlock!" While Verizon exclusivity, just like most other things about the Pixel 3 and XL, was already rumored beforehand, some Google fans were still hoping that Mountain View would ditch the exclusivity deal with Verizon. But it looks like another year of Pixel phones with Verizon as the only carrier partner. Will the T-Mobile/Sprint merger be good for consumers? 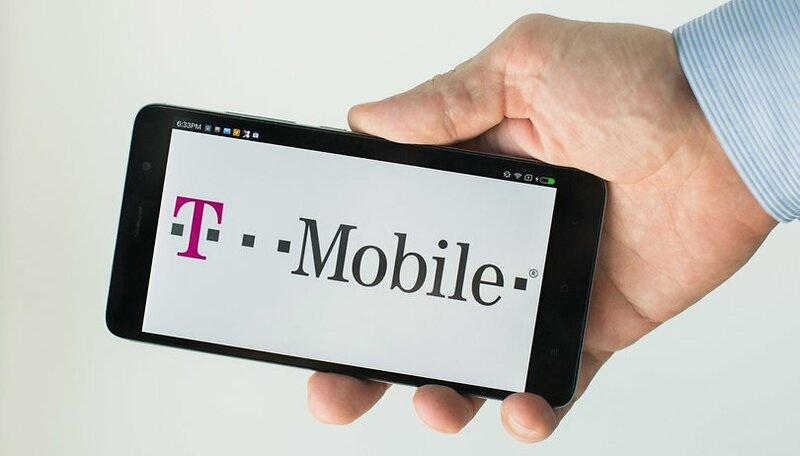 Even if T-Mobile doesn't convince you with their slick analogies and charts, there are many good reasons to get an unlocked smartphone, not least of which is because you pay less for it in the long term, and gain flexibility in your choice of network. Google's own Project Fi is also a naturally tempting option for Pixel owners. Will you be getting the Pixel 3 or XL from Verizon? If you opt for an unlocked one, why? Nope, even with perhaps a carrier price, too expensive. I just got an Essential about 3 months ago, GREAT phone. It sure wasn't worth (to me), 699 bucks, but was at 300. TMO shouldn't have to do anything to attract Pixel users. Pixel phones generate insignificant sales. TMO and other carriers are not missing anything by not carrying them. Let VZ have them. It's Google's problem for not making their devices available everywhere. If other carriers did carry them then sales wouldn't be insignificant. It would do better, for sure. How much better? No one knows. I don't think Pixel phones are very attractive. And the high prices force people to look elsewhere. If I ever get curious to buy a Pixel 3, then I will buy it with the money on the spot, and in no case from any mobile phone operator, because the re-sale price is, most of the time, much higher than the initial price. Or the value of services does not cover my requirements for which I pay a consistent monthly subscription. And if it's stuck in that network, then I really do not care, absolutely not at all.